When I left off last, I identified 3 products that offer affiliate programs and picked Animoto as the one I’m going to promote. Today, I’m going to start keyword research. I’m really excited about this part because I stand to learn alot in this step! I signed up for the free trial of Market Samurai to help with keyword research. I believe the free trial is good for 12 days. This is the first time I’ve done keyword research so I watched all the tutorials on the Market Samurai site… Some I watched 2-3 times. The niche I’m entering into is wedding videos. 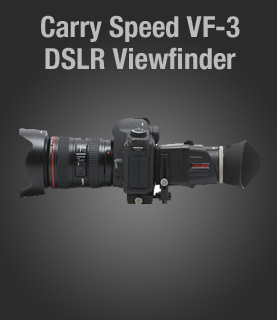 Actually, I’ve been contemplating wedding videos with Animoto long before this challenge. I typed in different word combinations for “wedding video” but found way too much competition. I then went with “wedding photo slideshow” but I still didn’t see the type of results I wanted. I spent about three days researching keywords and fumbling my way around this software. Eventually, I narrowed down my searches to something more specific in terms of wedding videos. 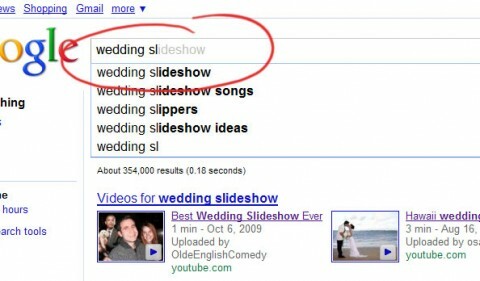 I came up with the keyword “wedding slideshows”. Seemed like this was promising. Being a beginner at all this, I wasn’t sure if I was understanding all the data correctly in Market Samurai. When I look at the keyword analysis for “wedding slideshow”, the numbers seem decent to me with the only problem being that there are 125,000 competing websites for the term “wedding slideshow” in the SEOC column. From what I understand, this number should be 30,000 or lower to gain the best results. Since this is my first attempt at building a niche site, I probably should reconsider my choice and go with something that has less competition. Before I present further results for my actual keyword take a closer look at an alternative form of my keyword which I was throwing a wrench into my research. 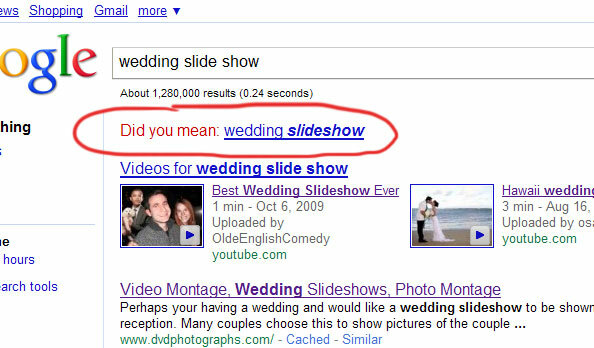 If you look at the first entry in the chart below, the term “wedding slide show” (with the word ‘slide show’ as two words) fits the criteria of a good niche keyword. Low SEOC and 111 SEOT. However, I’m thinking that 266 total searches seems a bit low but maybe that’s ok. When I ran the SEO Competition module for “wedding slide show”, there were very strong websites with high PRs to compete against. There were a lot of red highlights indicating a very tough battle to compete with the top 10 sites for that particular keyword. When I type in “wedding slide show” in Google with three separate words, the first dropdown auto suggestion is “wedding slideshow” which makes me think that is the actual term people are really searching for. 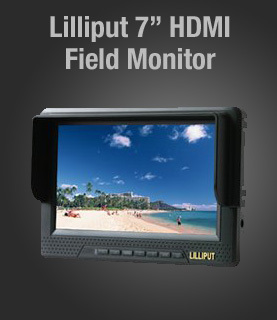 Take a look at this screen shot below. After running the search, Google even asks me if I meant “wedding slideshow”. Notice that there are 1,280,000 results found for the 3 word spelling. A very high number! I decided that “wedding slide show” isn’t going to be my target keyword. When I run the analysis for “wedding slideshow” (with ‘slideshow’ spelled as one word) in the SEO Competition module, most of the competing sites have fairly low backlink counts. I see that there are three PR 1 sites at the 4, 5, and 6 positions. The two top spots are YouTube videos that aren’t associated with wedding slideshow companies trying to sell a product so I’ll definitely have to create a YouTube channel to direct traffic to my site. That’s my cup of tea! The domain ages on all these sites are quite high… no new sites so this could prove difficult to rank in the top 10. But I think if I can get the backlinks plus on-page factors optimized, I might have a chance. It won’t happen overnight but I’m willing to work hard at this and hopefully reap the benefits later. Below is the search result for “wedding slideshow”. Google returned 352,000 results, much lower this time but still pretty high. A number this high probably doesn’t qualify as a micro-niche site. I did one more search using the Google Keywords Adword Tool just for fun. It shows lower global and local monthly search results and when I hover over the competition bar, it indicates that this keyword is determined to be low competition. Again, being new to this, I’m still trying to make sense of the research I’m doing. But after going through this data over and over again, I’m going to pick “wedding slideshow” as my target keyword. Whew! Hope you were able to follow along with me on that! Thanks to Market Samurai, I can use the PR Analysis module to see exactly where the top sites are getting their backlinks which is important in the eyes of Google. Not only do you see where the backlinks are coming from, you can see the page rank of the sites that are linking to them. This is a huge advantage when searching for authoratative links to help boost your own site’s ranking. What I’ve learned is that even a few high ranking backlinks have a lot more weight than having lots with zero or low page rank. 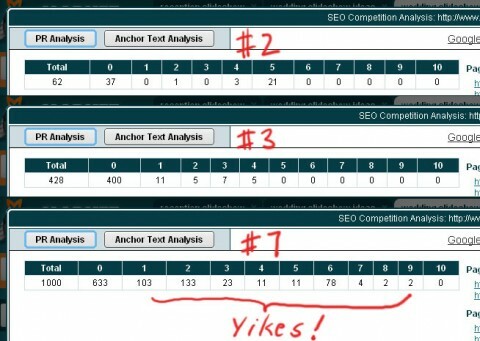 Most of the competition I’m up against have backlinks from low PR websites, mostly zero. However, the sites at position 2, 3 and 7 have some of the highest ranking backlinks. So my strategy for backlinking will be to pick up as many of the same links from the competing websites as I can and also seek out other high ranking sites. I’ll also do some article marketing like the others have done. I don’t have a plan for that yet. Remember, this is all a learning process for me! In conclusion, I just want to say that Market Samurai is an amazing tool! I’m getting extremely valuable insight about how internet marketers find their data to compete online. 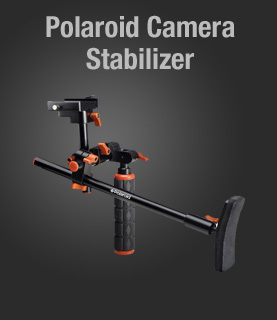 It was a bit confusing in the first couple of days but after about a week, I feel more comfortable using the software. One thing I learned from this exercise is that I won’t build another website without first consulting Market Samurai. In my next Niche Site update, I’ll get a domain name for my site but I have a curious hosting dilemma. See you there! To make it easy for you to follow my progress, here are all my posts for the Niche Site Duel in one place.